Confession: I’m a pretty traditional remote worker. That is, while you can find many of my Skillcrush teammates working remotely from exotic locales—ie. a cafe in Venice a la Cristy or from an RV while road tripping a la Randle, I’m sitting here writing this article on my patio in my pajamas, currently glugging down my second almond cappuccino. I’ve got my hair piled up in a shame bun—you know—that thing when you take all your hair and just pile it on top of your head with a rubber band (it’s a legit hairstyle now! I put effort into my look!) and suddenly become acutely aware of how much square footage your cheeks have to offer anyone looking to rent in the North Central Austin area? We’ve got all types of remote working preferences here at 100% remote, global Skillcrush. Working remotely, though, isn’t all laptop-on-a-beach-in-Bali. It takes planning and thoughtfulness. 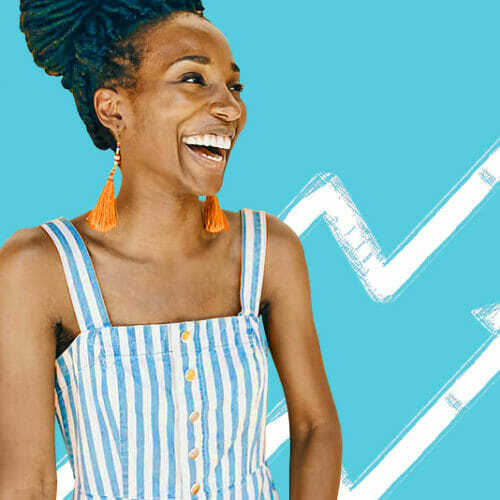 You have to make things work like a well-oiled machine, especially from a communications perspective, because you can’t just tap your co-worker on the shoulder and say HEY YOU, followed by a question and answer session. You’ve got to make sure you keep availabilities, schedules, wi-fi strength, time-zones, and more in mind, eventually hitting an optimal team productivity rhythm and flow. 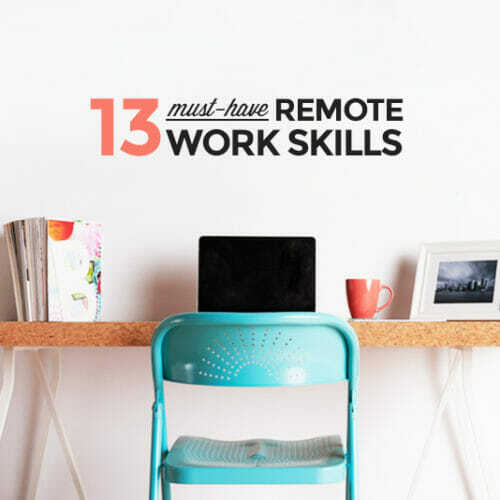 If you’re itching to join the remote workforce (currently 3.7 million employees and expected to rise exponentially over the next few years), you’ll want to familiarize yourself with a very specific set of tools your future remote team will almost certainly be using. 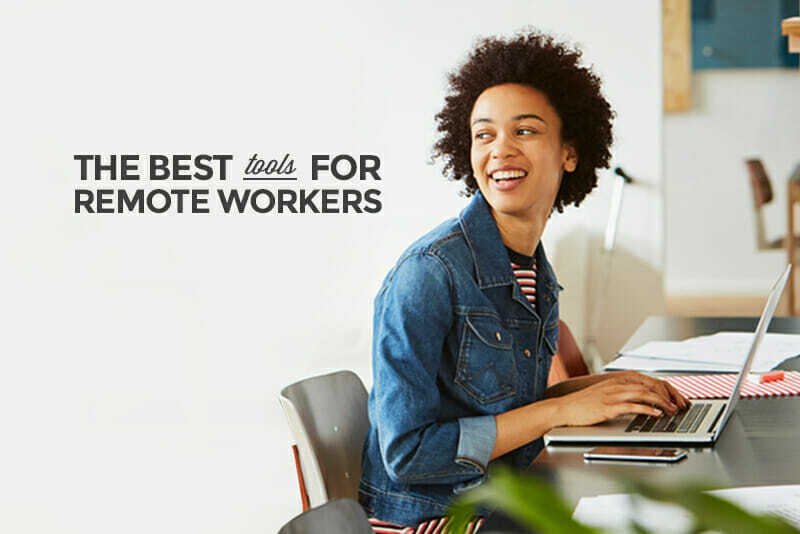 These tools cover all manner of remote team needs—from remote chat to remote whiteboarding sessions—and make sure your fabulous team never misses a beat (or a brick-and-mortar office). Psst! 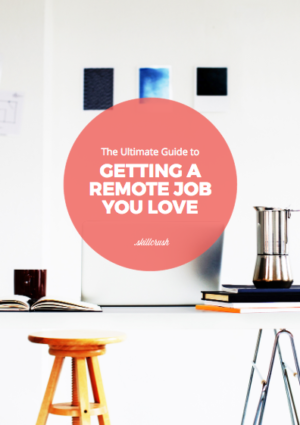 Don’t forget to download your free copy of the Ultimate Guide to Landing a Remote Job You Love for tips on how to get your own remote dream job. Slack is more than a tool for chatting—it’s almost a religion. If the hilarious gifs and useful chatbots don’t hook you, the endless array of integrations that will cut down on your emails most certainly will. HipChat is another great chat tool from the folks at Atlassian. If your team uses Jira or other Atlassian products, adding Hipchat to the mix will streamline your life like whoa. Google Hangouts is the default tool of choice for video meetings. Slack even lets you launch a hangout right from within a channel! An alternative to Hangouts, Zoom has a higher threshold for the number of people who can be in a meeting at once. Need to record a quick video? 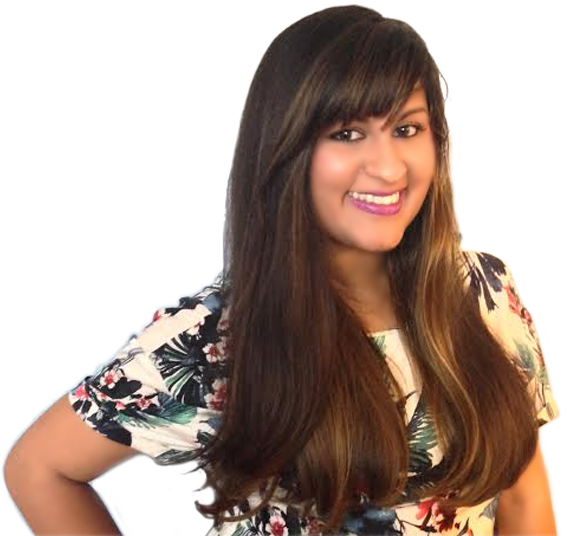 How about host a live broadcast or training for your team? YouTube Live is Google Hangout’s alternative to scaling a broadcast globally. Great app for screen sharing and team calls. It doesn’t freeze up as often as other tools do which makes it a great choice for quick meetings on the fly. This lovely, colorful tool is my default homepage. I always know what time it is for any of my remote team members, which makes it handy for scheduling meetings. Project and task management abound in Asana, which I’ve found works particularly well for remote teams because of all the options available to manage and track tasks. Float is a great tool for team resource and project tracking. It’s simple to use and customizable depending on your client billing structure. Great for smaller teams! We use JIRA heavily here at Skillcrush, managing work sprints across dev and marketing teams alike. JIRA is a pretty robust project and issue tracker. If you’re starting with a small team, try the next option on this list. A simple to use agile sprint tracker that makes it easy to manage projects with clients. We use Pivotal at Funsize quite religiously and love it. 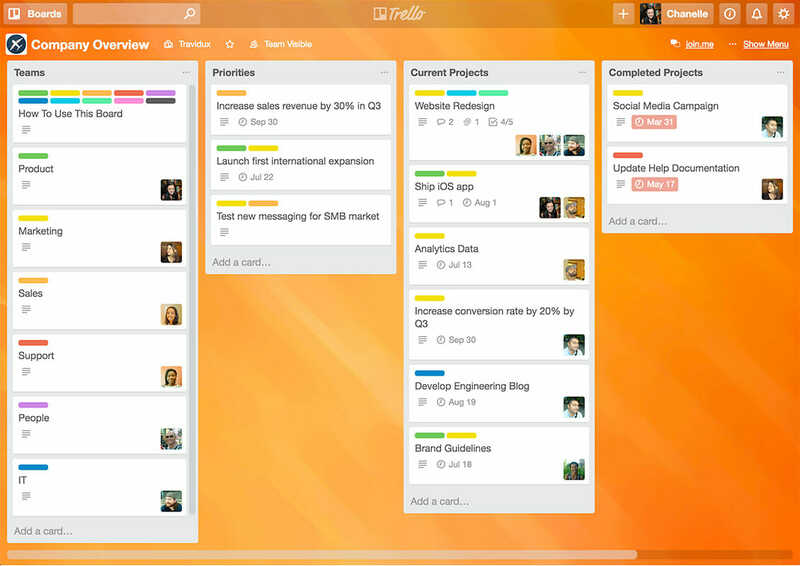 Trello’s ease of use makes it not just a great tool for project and task management but also leading remote product feature prioritization sessions! It’s got a great mobile app, too. My to-do list app of choice, Todoist manages to toe the fine line between simple enough to use quickly while still boasting a ton of customizable options. 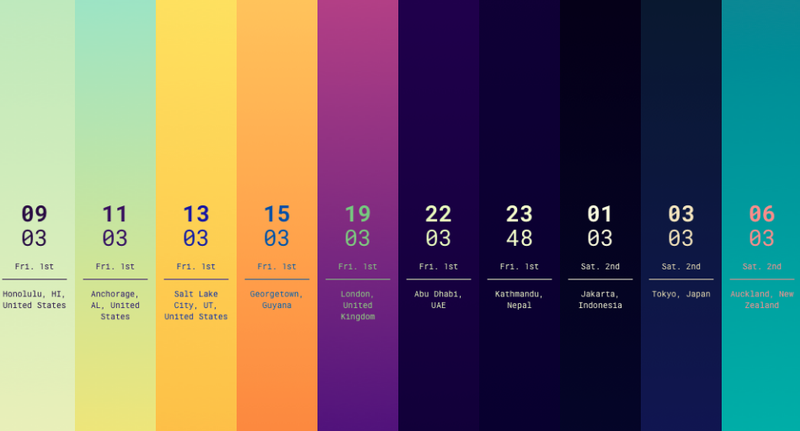 iDoneThis is an interesting tool for remote teams who want to keep tabs on each others’ progress. 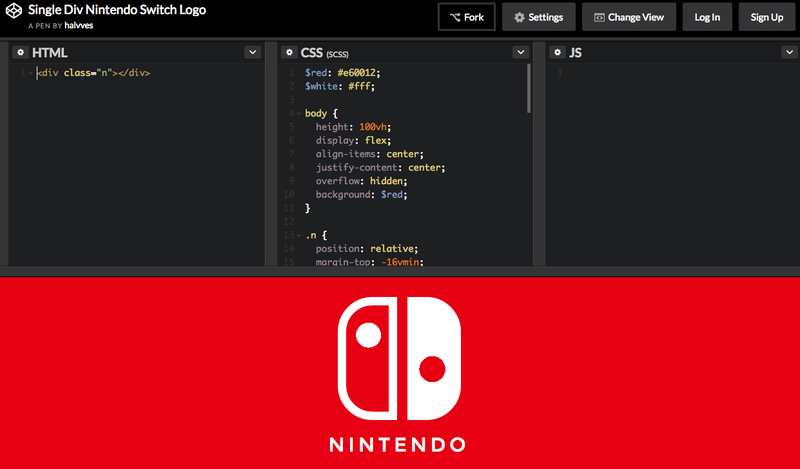 This is the ultimate tool for developers to host their code online. Not a developer? GitHub is also the site of choice for many company wikis. InVision is a great tool for building prototypes and sharing them with your team. Contextual comments make collecting feedback a snap. A development environment in the cloud featuring its own code editor and an Ubuntu workspace. This app by Evernote allows remote teams to annotate, markup, and quickly sketch out ideas. You can get it for your desktop, tablet, and phone and get to work no matter where you are. 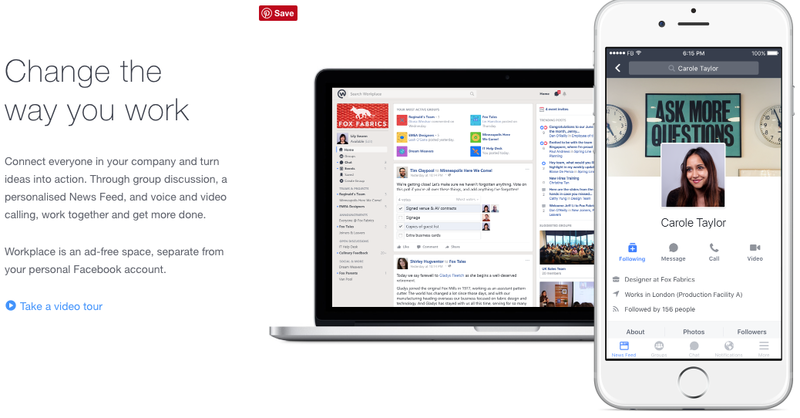 More than just cloud storage, Box is my cloud collaboration tool of choice (okay, full disclosure—I used to work there, but a fab product is a fab product, amirite?) and I store everything from sensitive documents to recipes passed down from my grandma on here. It’s more than just storage though so be sure to check out Box’s extensibility. Google Drive needs no introduction. Store and collaborate on documents, spreadsheets, presentations, and more all with your Google Account. 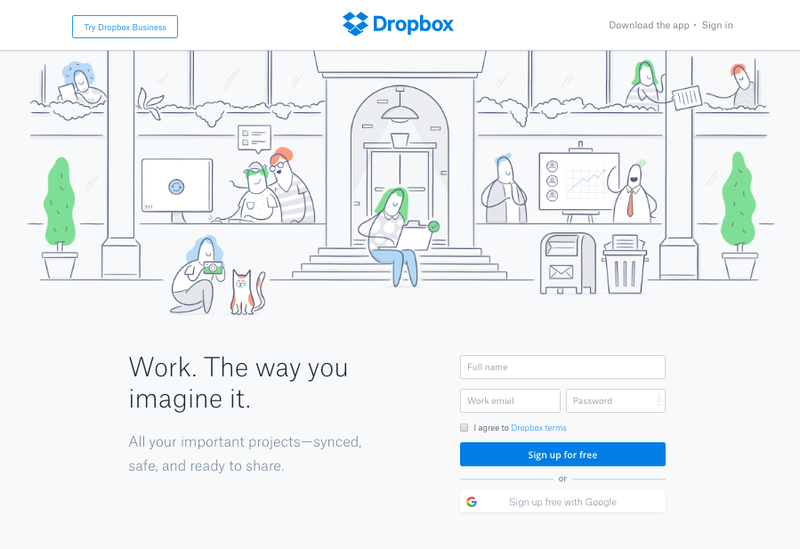 This is the cloud storage of choice for most design and dev teams I’ve worked with. Dropbox also recently announced Paper—a separate app similar to Google Docs that lets you collaborate in real time. 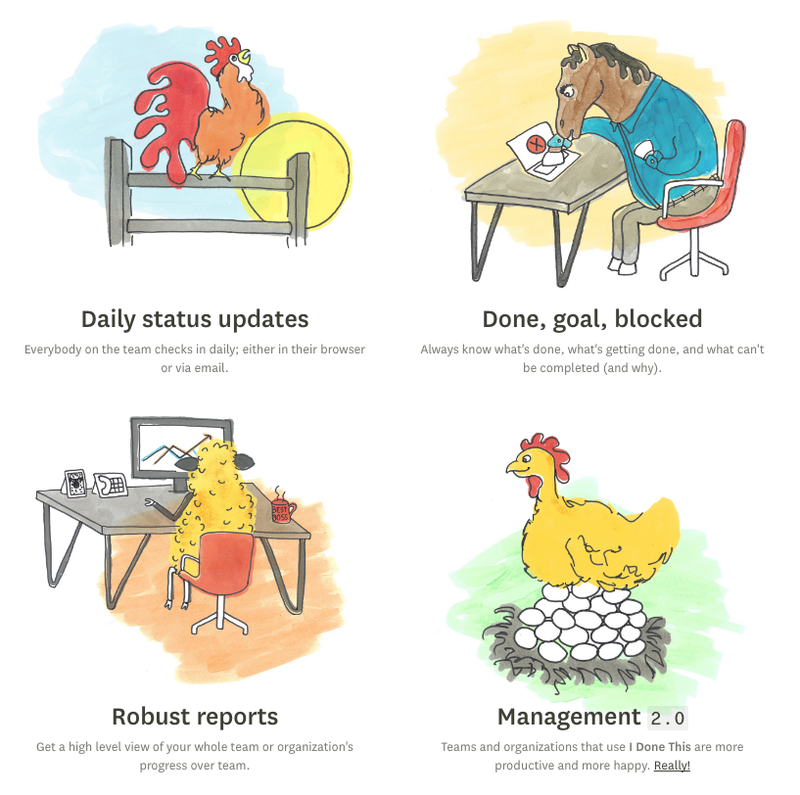 Managing a remote team and want to get a sense of their happiness levels? 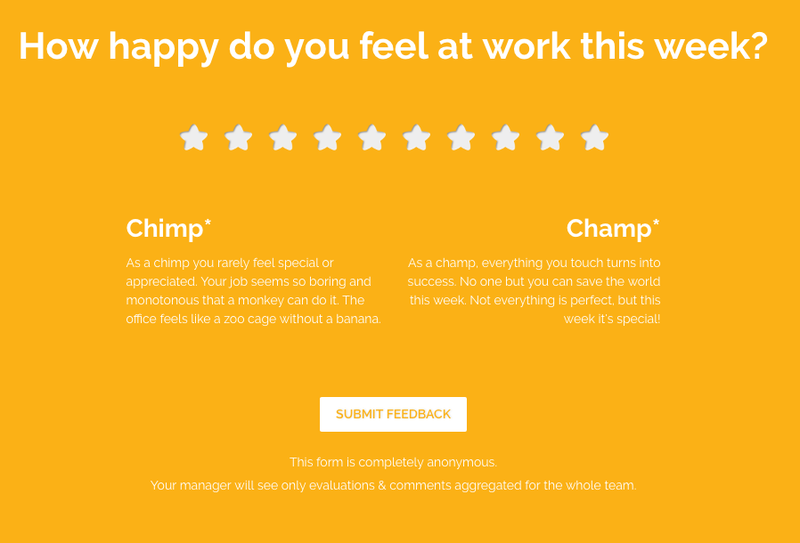 Chimp or champ is a quick tool designed to do just that and allows teams to provide feedback as well, much like an old school suggestion box. Need to coordinate available times for a remotely scattered team? Doodle to the rescue! Send out a poll by email and find the time that works best for all. Meldium is a Single Sign On and password management solution for team shared accounts. Log in to Meldium and access all your apps in one place—no need to log in with a separate username and password for each site. This app helps you avoid the remote worker hunchback and that dreaded carpal tunnel-y technology claw that is a result of sitting for prolonged periods of time in weird positions. This app forces you to take breaks throughout your day. I’m new to ProdPad but so far am intrigued. ProdPad is a tool for remote product management teams prioritizing features and building roadmaps. 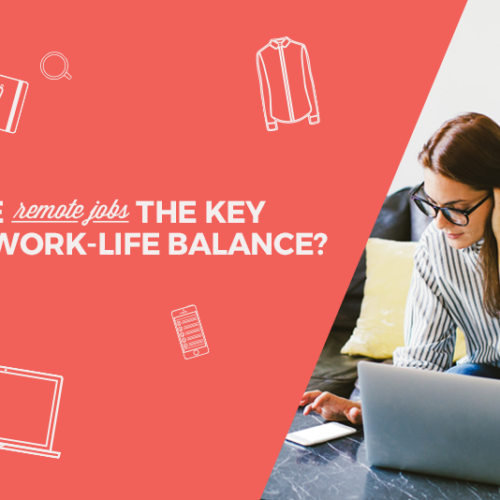 Not sure how to get started with a remote job that’s perfect for you? 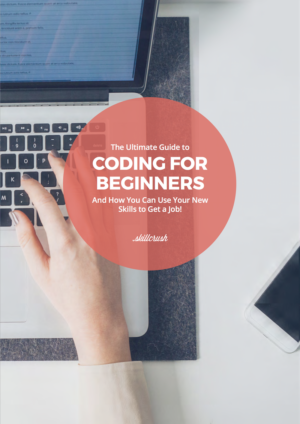 Check out the newly updated Ultimate Guide to Landing a Remote Job You Love for the inside scoop on how remote jobs are different, the skills you need to get one, and how to actually find the perfect remote job.